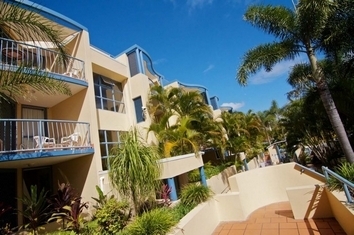 Portobello Resort Apartments is a classically designed, Mediterranean style, four storey walk up complex (NO LIFTS) that offers one and two bedroom fully self contained apartments. 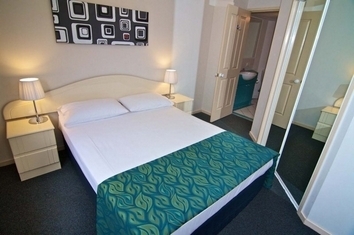 Each apartment has a full kitchen, full laundry, air-conditioning, flat screen television with Cable channels, free WiFi access and a car space. With every convenience imaginable, you may enjoy a dip in the pool, a relaxing spell in the spa or a quiet bbq in the gardens. 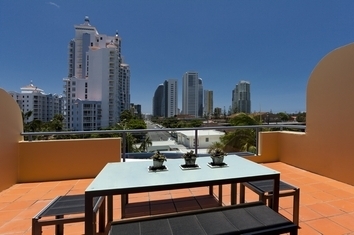 Our two bedroom penthouse apartments feature a private roof top courtyard and spa bath. 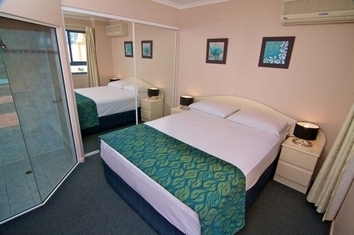 Portobello Resort is located within minutes walk to Pacific Fair Shopping Centre, Draculas, Jupiter's Casino, Gold Coast Convention Centre and patrolled beaches. 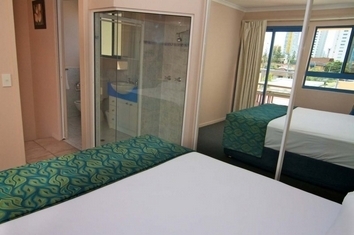 For the consideration of all guests, we have a strict NO PARTY POLICY at Portobello Resort. 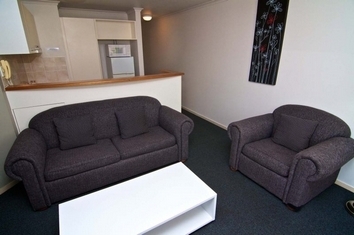 - Each apartment requires a guardian of legal age (18 years or greater). - Parties are not permitted in the apartments. 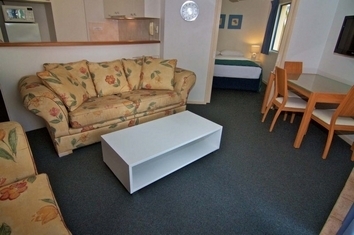 - Registered guests only permitted in the apartments after 11pm. - Excessive noise will not be tolerated. - Excessive levels of alcohol are not to be brought onto the premises. 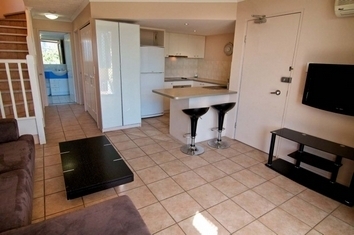 - Apartments are to be left in original condition on check out or additional charges will apply. Failure to comply with the above may result in eviction of the guest/s from the property. 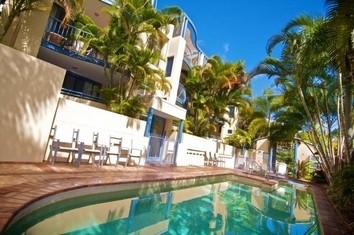 Portobello Resort reserves the right to retain all accommodation paid. 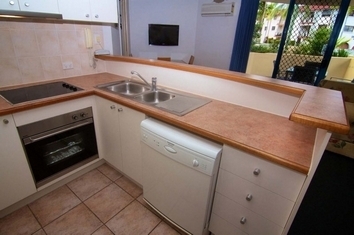 One Bedroom (2 persons) fully self contained apartment. 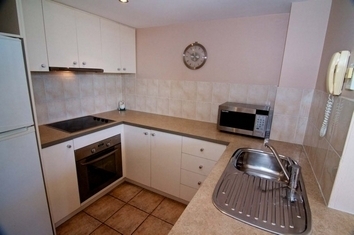 Two bedroom (4 persons) fully self contained split level penthouse apartment. Features private roof top courtyard and spa bath. Monday - Friday 9am - 5pm / Saturday & Sunday - 9am - 12pm Midday. If you arrive outside these office hours, please pick up the telephone located outside reception. This will automatically direct the call to our after hours service who will be more than happy to assist you. Guests are required to provide their credit card details before they are given the code to the safe (where the keys will be). Secure underground parking. One car space allocated per apartment. 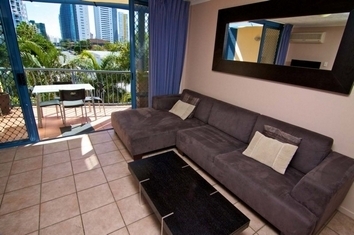 Portobello Resort is located on the Gold Coast Highway opposite Pacific Fair, close to Broadbeach Nerang Rd. Bus stop is located across the road, train station 10 mins by taxi or bus. 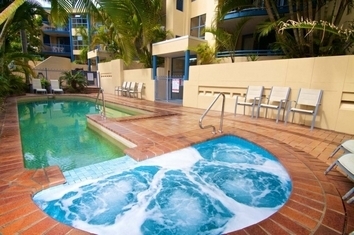 Portobello Resort Apartments is ideally situated close to Pacific Fair Shopping Centre, Jupiters Casino, Draculas, Broadbeach Cafes and Restaurants, and the Beach. Other attractions include Theme Parks, River Cruises and Hinterland Tours.